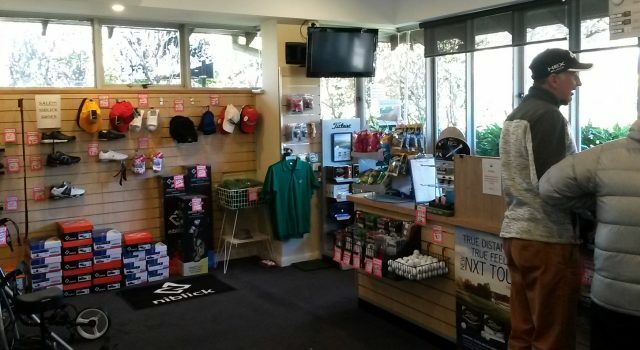 03 Feb at Leura – Leura has a bye in Seniors and Masters. At Leura 1st tee off time is 9.00 am, last is 11.30 am. 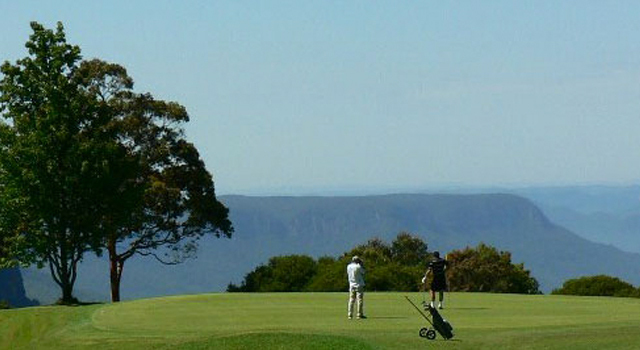 10 Feb at Wentworth Falls – Wentworth Falls has a bye in Seniors and Masters. 17 Feb at Blackheath – Lithgow has a bye in Seniors, Blackheath has a bye in Masters. 24 Feb at Oberon – Oberon has a bye in Masters. 03 Mar at Lithgow – Lithgow has a bye in Masters. Any round which is called off by host course authority will be considered a draw and not re-scheduled. 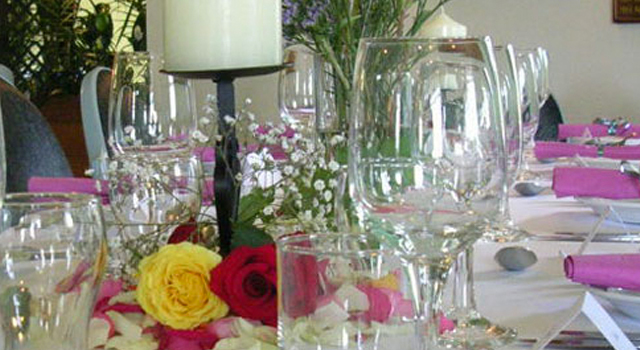 Play off dates and venues will be scheduled if and when they become necessary.